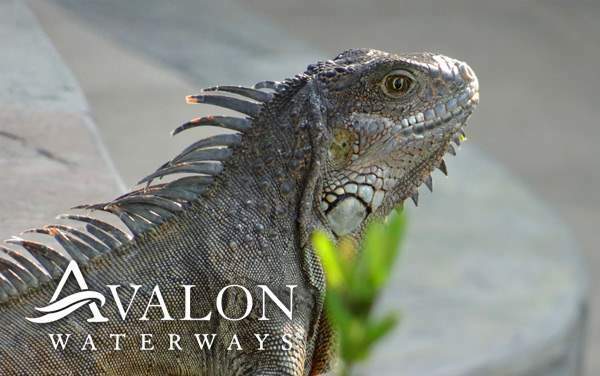 Join a naturalist and explore some of the most visually and naturally astounding islands in the world with an Avalon Waterways Galapagos Islands cruise. 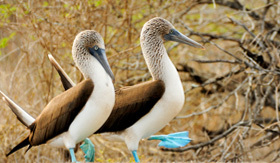 Interact with the interesting creatures of the region, such as the blue-footed boobies and giant tortoises. It’s these animals and their natural landscape that will truly take your breath away and give you an unbelievably unique experience. You may have the opportunity to explore the amazing indigenous culture in Peru, where you can travel to Machu Picchu’s ruins and scale the mountains. 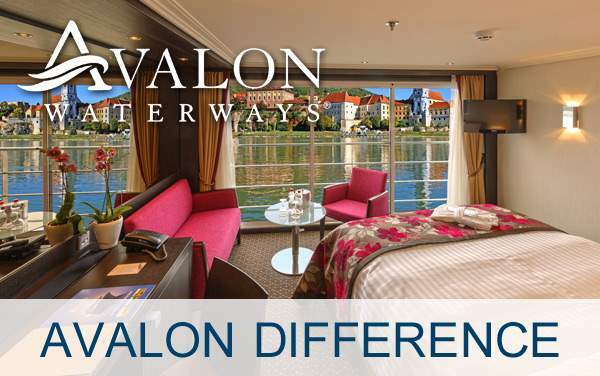 One-of-kind experiences are the norm when you cruise to the Galapagos Islands with Avalon Waterways. 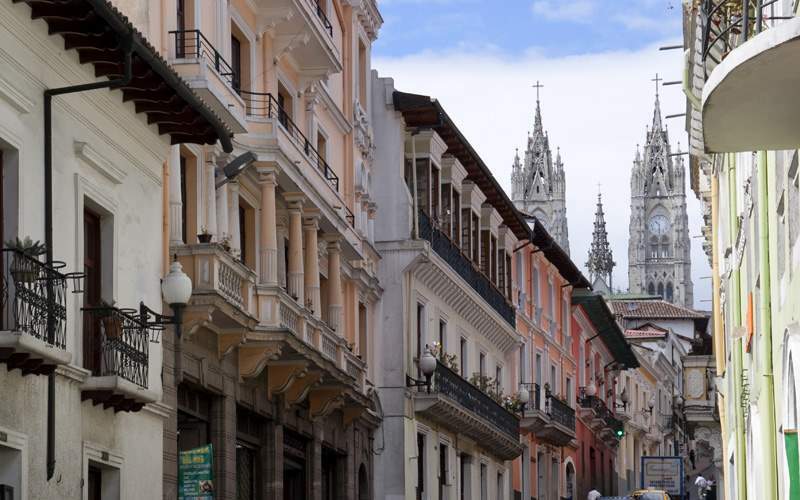 Join a guided sightseeing tour of Quito, Ecuador – the highest capital city in the world (over 9,300 feet above sea level). 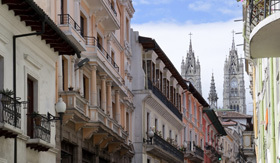 Highlights include the ornate Legislative Palace, the imposing San Francisco Monastery and the Equatorial Monument at the Middle of the World park. Make sure to save time for a visit to the workshops showcasing the artwork of Oswaldo Guayasamin. 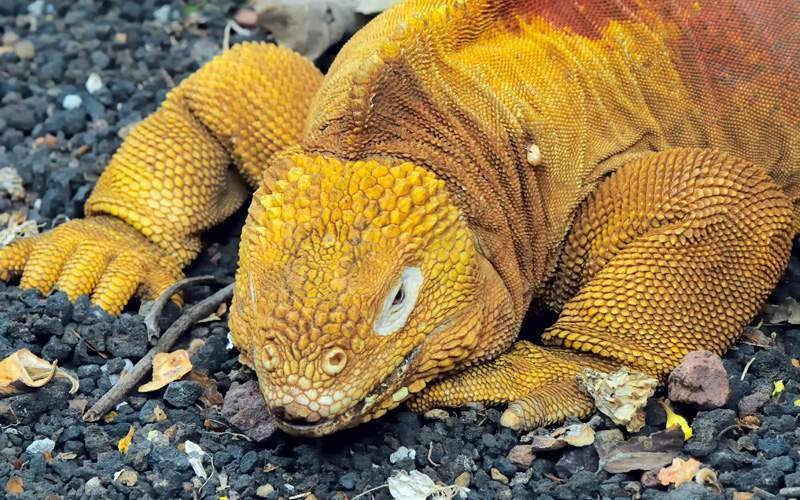 Witness the fames tortoise breeding program and more at the Charles Darwin Research Station. 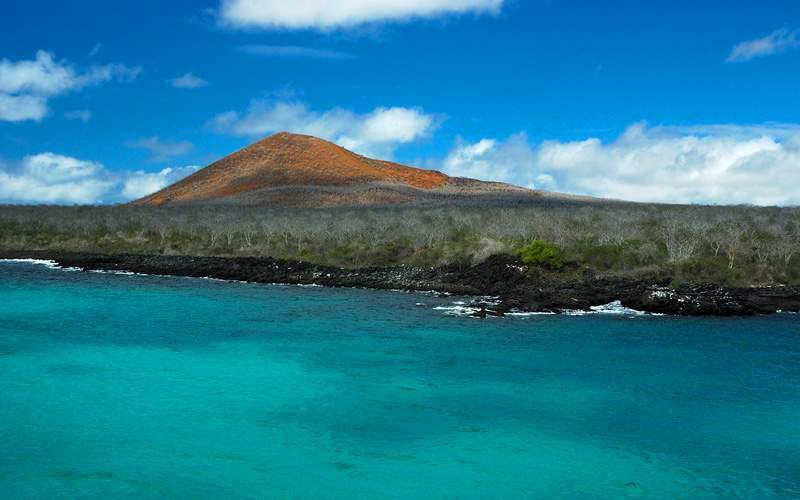 This special research station is the base for many projects focused on helping preserve the indigenous species of the Galapagos Islands. You’ll have a chance to learn about the Islands’ ecosystems and inhabitants while contributing to their cause. 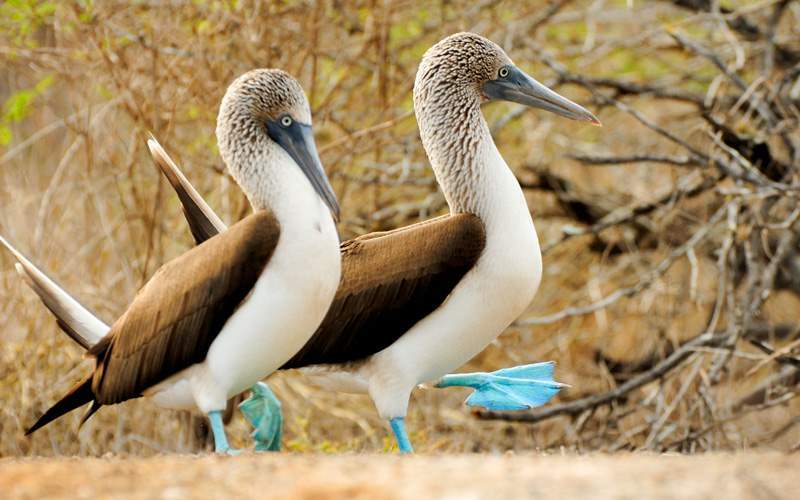 Land on the Galapagos’ South Plaza Island for a wildlife exploration in a class of its own. You’ll spot sea lions, Sally Lightfoot crabs, blue-footed boobies and multiple species of iguanas – each pointed out by your tour group’s experienced naturalists. Not to be outdone, the island’s flora is just as fascinating. 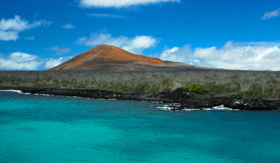 Sail through the channels of Floreana Island on your way towards Post Office Bay, home to the historic wooden barrel “post office” of the Galapagos Islands. Enjoy the artifacts and messages left by previous visitors and then drop off your own letter in the hopes that a future visitor will carry and deliver it upon their return home. 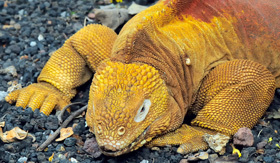 Arrive in Santa Cruz and follow your expert guide through the extraordinary Galapagos landscapes of the Santa Cruz highlands. 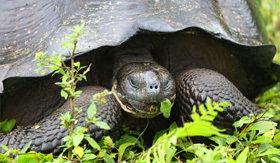 Continue your journey into the Giant Tortoise Reserve to see these gentle giants in their natural habitat. 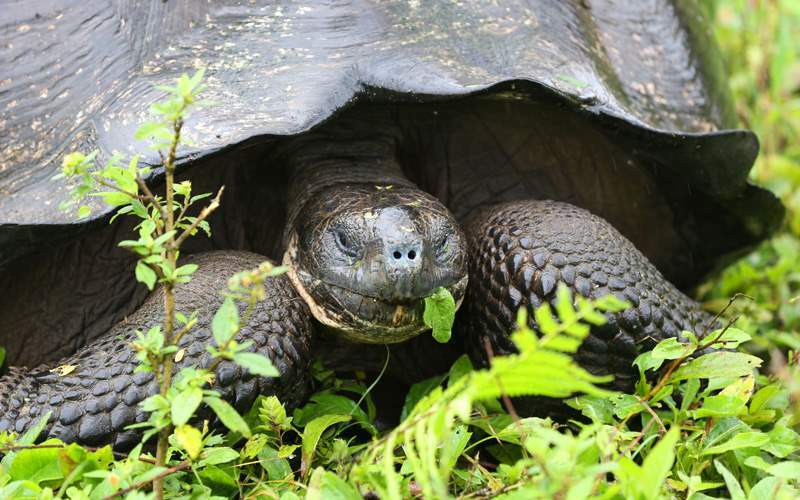 This protected reserve is helping re-establish the island’s tortoise population, an ongoing effort your naturalist will explain. 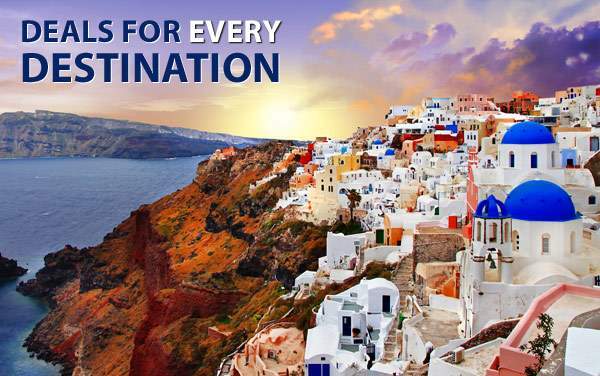 If you’re exhausted from days of hiking around the island, enjoy a relaxing excursion aboard a glass-bottom boat. Rest up as the window beneath your feet reveals the wonderful world of sea life navigating the colorful coral below your boat. Or, look up and enjoy the swooping finches, hawks, frigatebirds, swallow-tailed gulls and more. 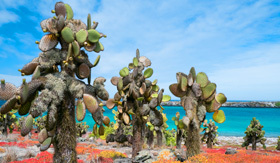 Browse the following image gallery for an inspirational look into the splendors waiting for you on an Avalon Waterways Galapagos Islands cruise. 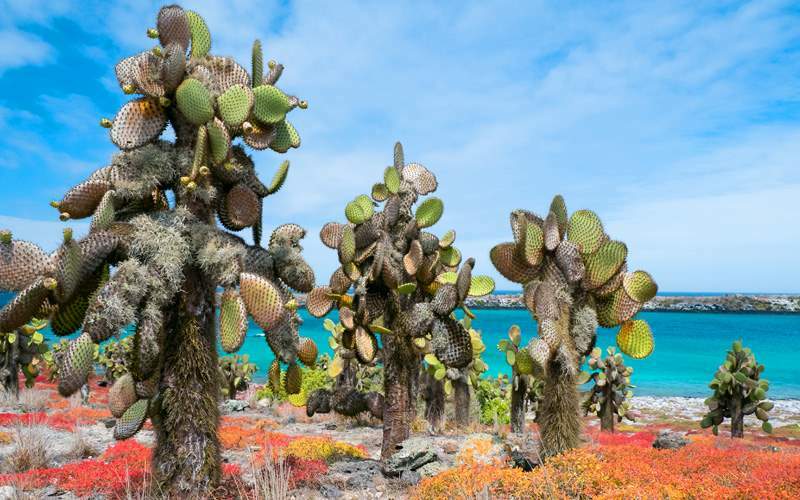 After exploring the photo gallery, contact one of our expert cruise consultants to start planning your encounter with the fascinating Galapagos Islands.